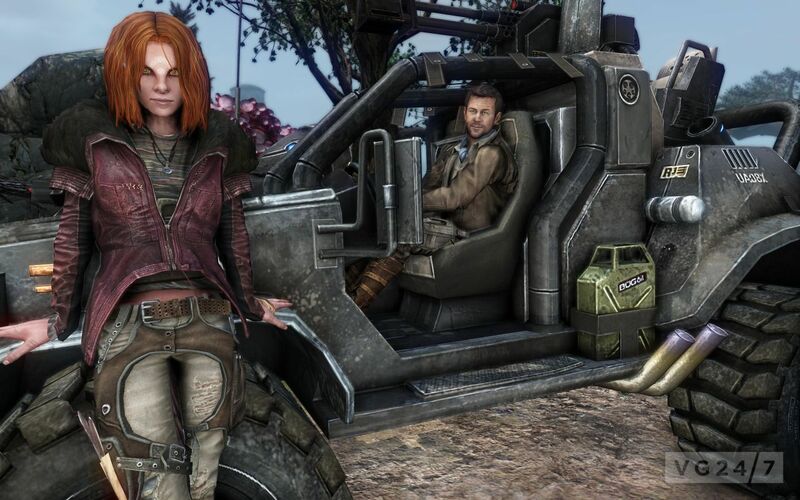 Trion has announced that Defiance has gone live for PC, PS3, and Xbox 360 and will expand further come April 15 when the open-world shooter’s TV series counterpart debuts. 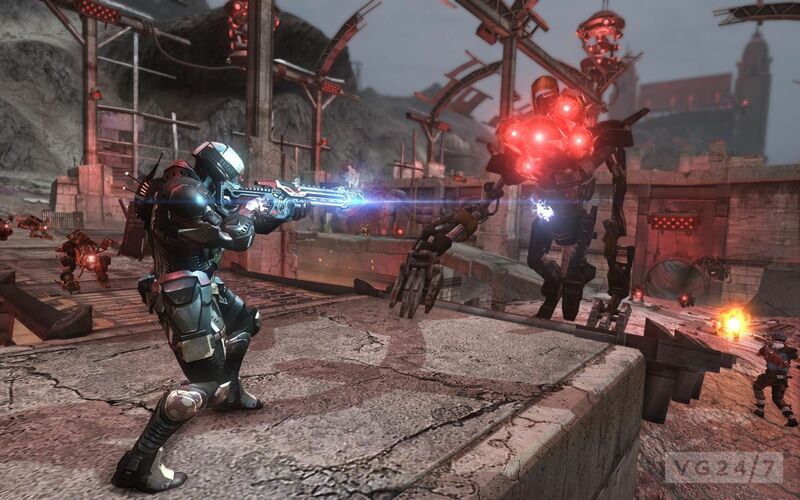 “We’re incredibly proud that after five years of development, we are bringing this ambitious project to life,” said Nathan Richardsson, VP of development for Trion and executive producer of Defiance. 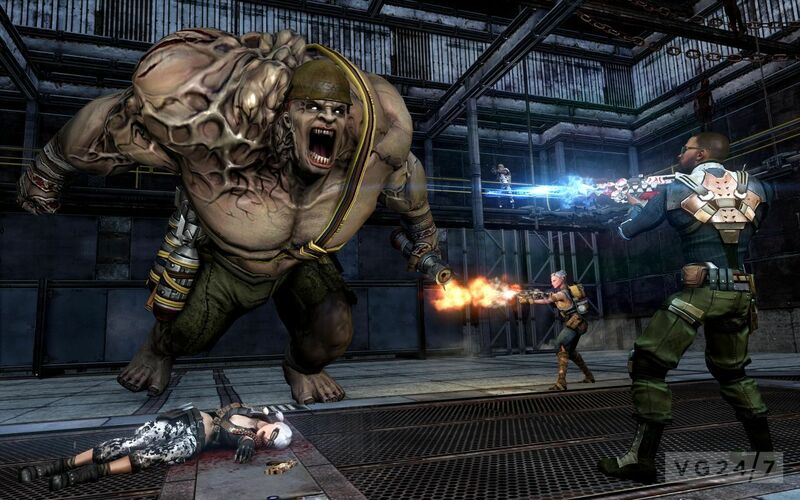 Digital copies of Defiance can be purchased online here and both digital and physical copies of the game are available at major video game retailers. Standard Editions start at $59.99. Premium bundles, including the digital Deluxe Edition for PC and physical Collector’s Edition for console and PC, are available for $99.99. A limited run Ultimate Edition is also available for console and PC for $149.99, and includes a season pass, all Standard and Collector’s editions items and an exclusive Hellbug figurine. A launch trailer is below courtesy of God is a Geek along with some screens.